This is my main workstation machine. I needed something that can be used for work and gaming and other applications. This ended up being perfect. Just need to get some better airflow with 2 more 120mm fans on the front end. All in all it was an easy build and a lot of fun. Would definitely recommend the NZXT case because it’s easy to build in but not too big. RGB stuff is a nice bonus. I work with almost all intel chips but I decided to go for AMD because of core count and value. This thing is great for VMs and running multiple applications. It comes with a stock cooler which runs warm but is great even with a little overclocking. I did trapste and it seems to stay pretty cool for the current airflow situation I have. I can stream and play games easily and the benchmarks are awesome. The stock cooler may not be the best option for cooling when overclocking but it does look awesome. Easy to use motherboard. It has basic post code LEDs and good over clicking options. It has RGB but it’s nothing special, kinda cool still. Decent looking Bios and also has a good WiFi card built in. Can’t complain! Took a while to get this at the speed I wanted. Got it to 3066MHz and it runs great and stable. Haven’t really tried to push it past that, but awesome RGB and 32gb of ram. Bought this SSD for extra storage but also because it was on sale.... anddddd because it was another obnoxious RGB part. Just an average SSD for the most part, cannot complain. Great consumer NVME drive, and it’s so fast! Crazy how fast it is, crystaldisk benchmarks are fun to run on it. Fast as hell and a great price for 512GB. Haven’t had the temp reading issues that people have reported for this drive. It’s a 1080ti, not much to say. It runs great and can play games at 50-60 FPS at 4K with ease. The card is a good value if you find it used right now. 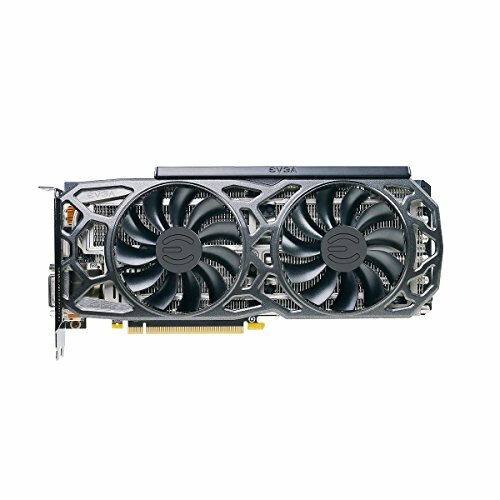 Go EVGA if you want to transfer a warranty. Got this on sale, good option for a power supply. Comes with a lot of cables as it is modular. Safe to assume this will last for a long time. The MOBO is pretty good value! Built in WIFI is pretty darn good, plenty of nice features and I/O and a little RGB sprinkled in. Great! Have you ever had any major problems with CAM, seeing you got the i version of the case. Haven’t seen any major issues. Haven’t used it for very long but it seems like decent enough software. If you haven't updated the motherboard BIOS, give that a try. 3066 MT/s isn't bad, though, especially for 2x16. Nice parts list! Hi Just a question about your mother board. Can you use the top 2 USB ports or are they just for the bios. how did you get the ram to work with ryzen? what model number are your sticks?